Celebrate the sacrifices of the freedom fighters who played a significant role in India's independence with us. Browse through our wide range of Independence day gifts and share love and happiness on this special day with your precious ones. Buy now! India got its independence from United Kingdom (UK) on 15th August, 1947. This historic day is celebrated annually all across India remembering the struggles and sacrifices of our national heroes. 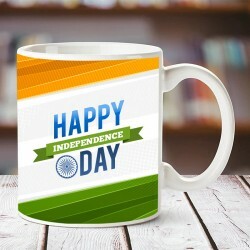 Here, at MyFlowerTree, you will come across many interesting Independence day gifts in our gifts store. 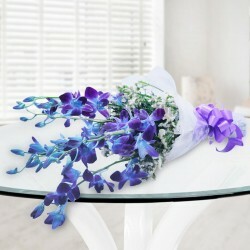 Send the most exquisite Independence day flowers in bright colors of freedom and bestow your love onto your friends and family on this special day. 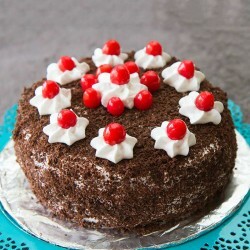 You can browse through our Independence day cakes from our eclectic collection and send a delectable Independence day themed cake to add oodles of sweetness to your special ones' day on this memorable day. Apart from the usual flowers and cakes, we also offer Independence day T-Shirts as well. Some other gifts that we offer on special occasions like these include chocolates, mugs, cushions, fresh fruits, soft toys, green plants, personalised gifts, sweets, dry, fruits and what not! 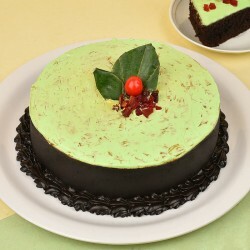 Plan your Independence day surprise well in advance with MyFlowerTree to avoid any last minute hassles. 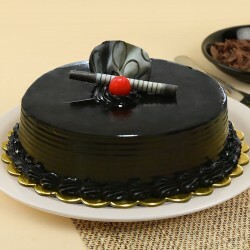 With us, you can also opt for our last minute gifts for your dear ones with our Same Day delivery option, sparing you from all the worries and hassles of ordering at the eleventh hour. No matter where your loved ones reside or work, our delivery network is spread across all the major and remote locations in India and over the globe. So whether it is a delivery address located in India or abroad, we are capable of catering to every location with great care and attention. We never compromise on quality, ever. 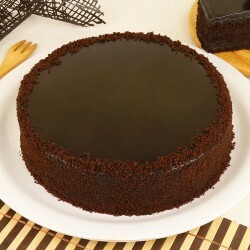 We deliver 100% authentic and top-quality products across India and abroad. 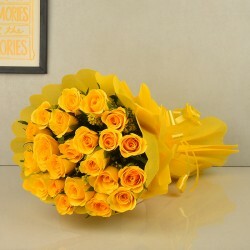 Get Independence day gifts delivery in Delhi, Pune, Ahmedabad, Mumbai, Chennai, Bangalore, Gurgaon, Noida, Ghaziabad, Jaipur, or any other city with MyFlowerTree and make it an unforgettable experience for them altogether. 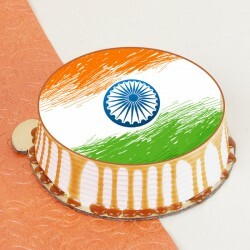 Opt for any of our Independence day gifts online and get it delivered anywhere in India with our on-time, hassle-free delivery services. We deliver in many international locations as well. 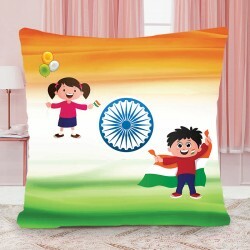 Send Independence day gifts to Australia, Canada, USA, Malaysia, France, UAE, Sweden, UK, Singapore, Qatar, South Africa, to name a few. 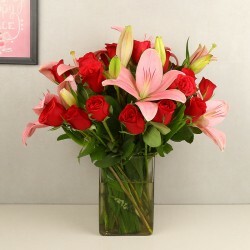 Pick a location you wish to send the gift to and get it delivered online with us. Let the geographical differences not stop you from celebrating this special day of freedom. 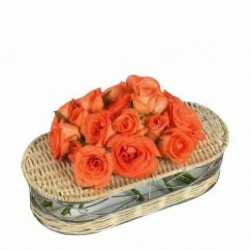 We are here to offer stunning gifts for every special occasion and festival you wish to celebrate with your near and dear ones. 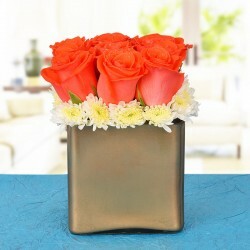 Commemorate Independence day with even more delight by choosing MyFlowerTree as your all-occasion gifting partner.